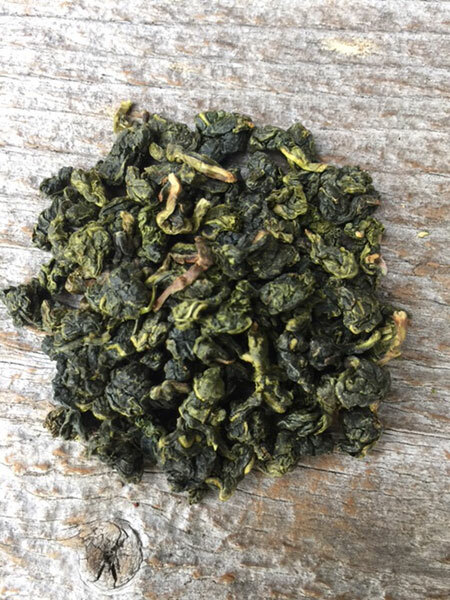 Clean Oolong tea from a natural hybrid tea tree, grown in Taiwan. Also known as Si Ji Chun, or Four Seasons, because it grows all year long. 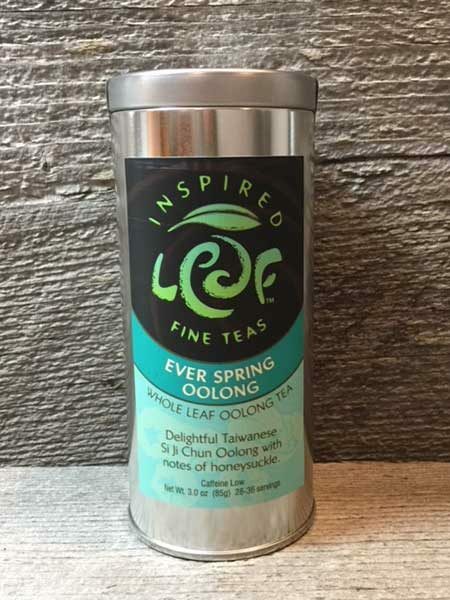 Our Ever Spring Taiwanese Oolong has a delightful floral fragrance, and taste. This natural hybrid tea tree was discovered about 20 years ago, at a tea garden in Muzha, New Taipei Taiwan. At the first taste, I was smitten and I know you will be as well.